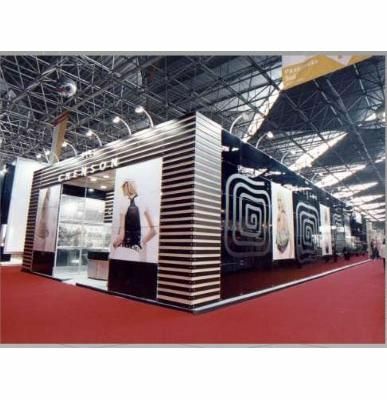 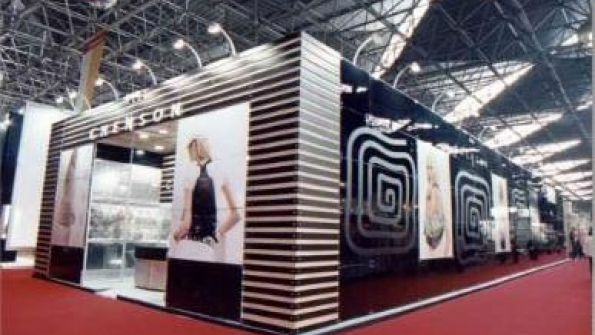 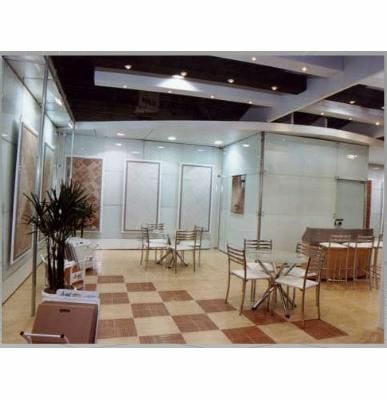 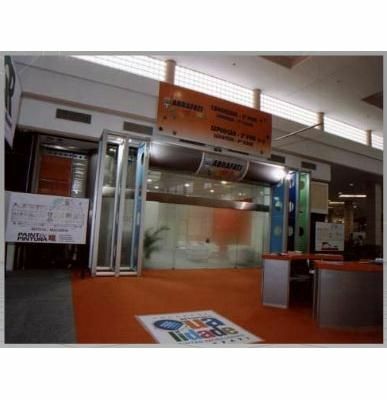 Cia.set is a company dedicated to the design of booths in Sao Paulo State with the latest on assembling systems, such as Spider Glass and Multi. 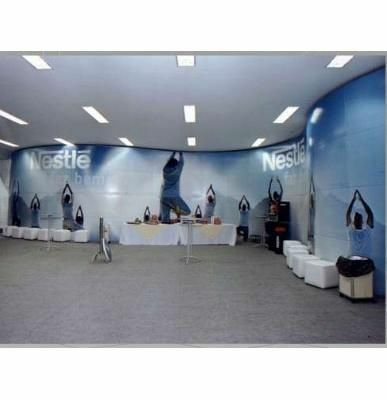 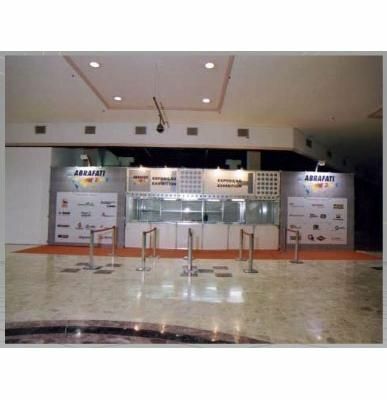 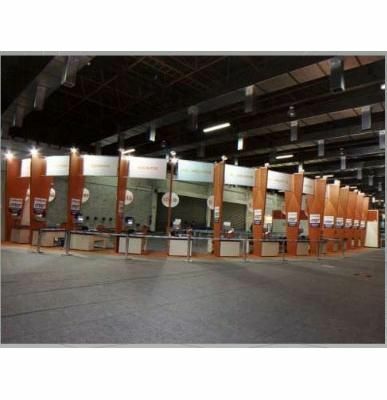 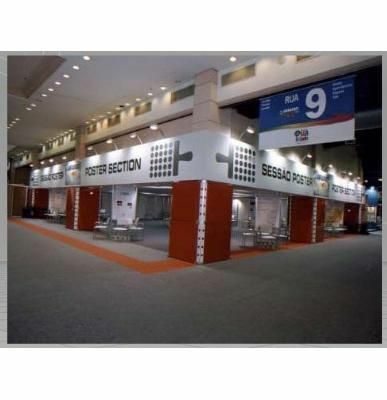 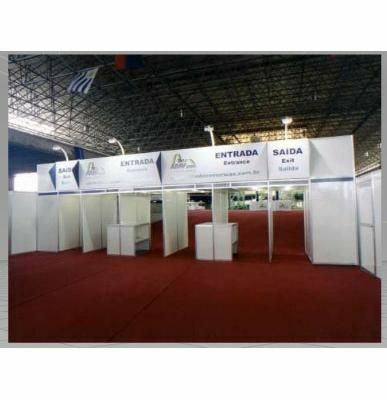 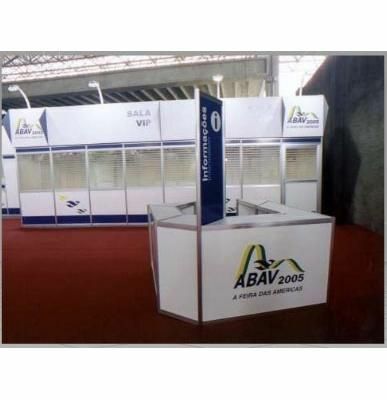 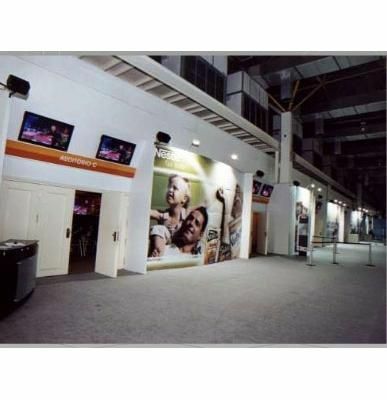 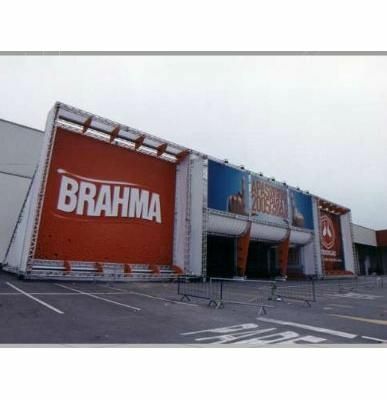 It covers all over Brazil Since more than 10 years dedicated to Congresses, Fairs ,events and assembling of booths ,with the most complete infrastructure ,to realize all kind of projects ,according to each client’s need. 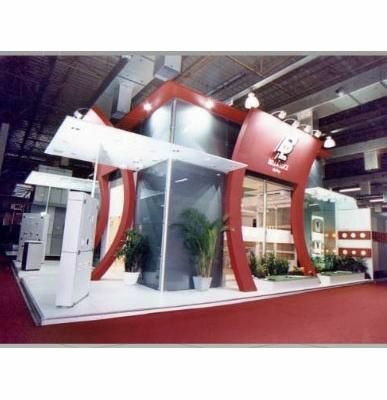 Cia.set, has its own fleet of truck, utilitarian and electric vehicles, making possible to provide a master and easy service. 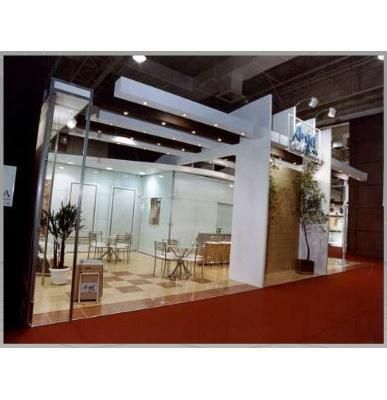 The union of experience, technology, efficiency and quality, make of Cia.set, the official assembling company of events all over Brazil.